T4 fans might have seen this character on that Sunday lunchtime TV show UnsignedAct (X Factor for indie bands). Having got reasonably far into the competition, Klaus got the boot having been branded as too kooky to shift units. There's plenty of concise folk-pop to be enjoyed here though, and while the vocal occasionally encroaches on the mildly irksome, a track like 'Run Home' with its multitracking and quirky lo-fi production tweaks is extremely charming. 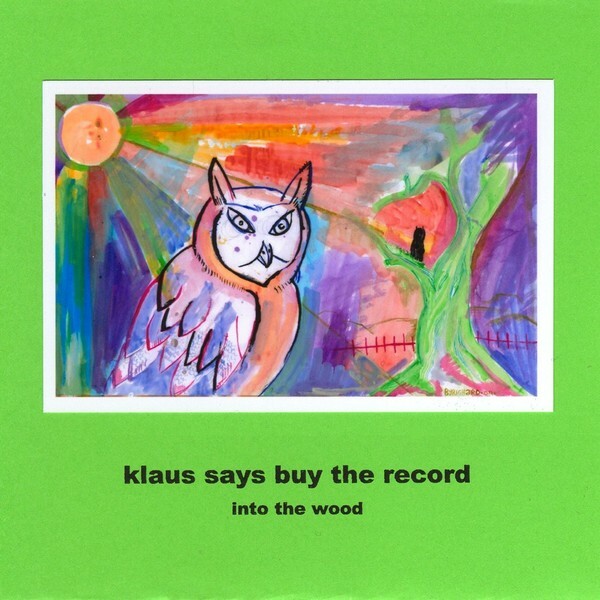 The fingerpicked balladry of 'Idle Thoughts (From The Heartland)' makes for a nice reduction of Klaus' sound palette, taking things into a more trad, acoustic direction.